MAPA was founded in 1990 as an Association to represent the asphalt producers in the state of Missouri. MAPA was born in an environment in which representation was weak but our product, asphalt, was strong. Contractors recognized the need for an Association to represent them collectively. The Association was to serve as a third party working to promote quality work and accountability. Throughout the years, the functions of the Association have morphed with the ever changing business environment. 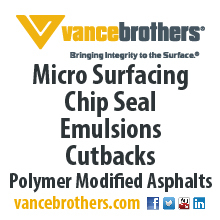 While our core purpose is still to represent quality asphalt contractors and work, our strategy has broadened. MAPA’s primary functions are to maintain commitment to the industry. 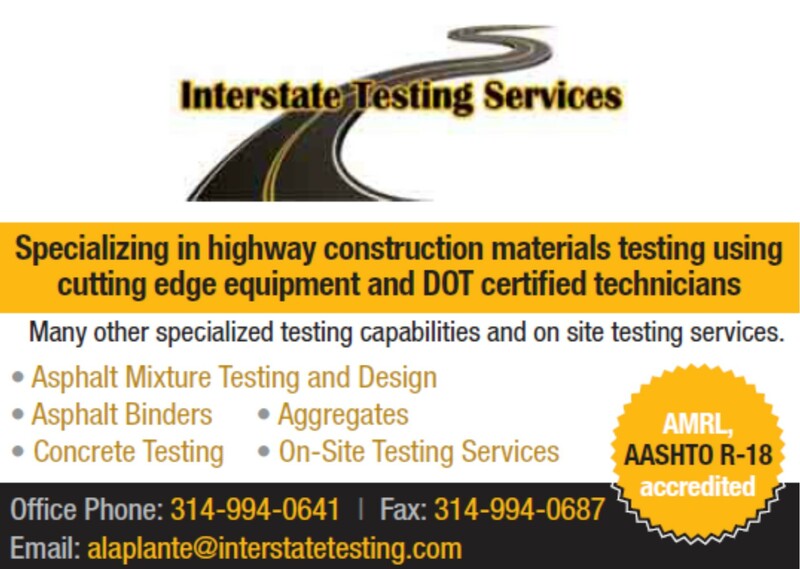 We work to ensure our members are committed to the quality of construction and work with the Missouri Highway and Transportation Department, counties, cities, towns, and developers to aid in developing and maintaining quality specifications. 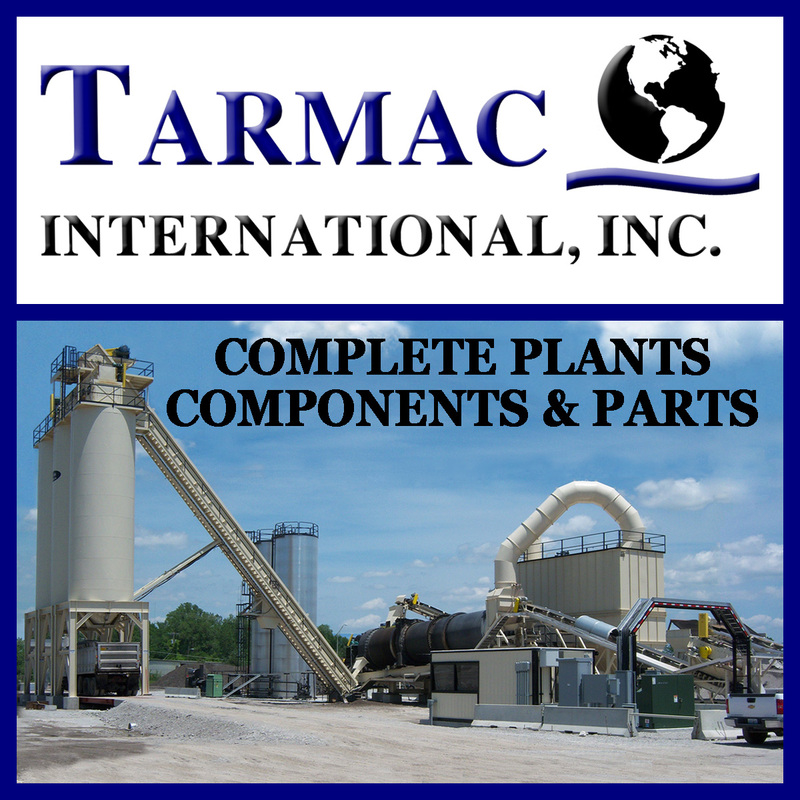 In our efforts to produce and place quality asphalt, we actively promote the use of asphalt to municipalities, architects, engineers, landowners, and government entities. Such promotion in turn provides information and education.